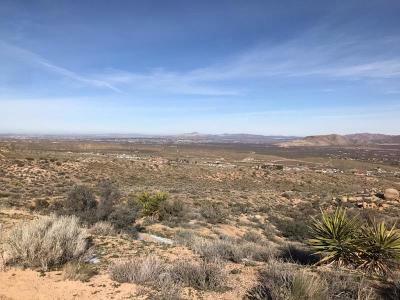 2.36 acre property located in the beautiful hills of Apple Valley over looking city life, and country life. 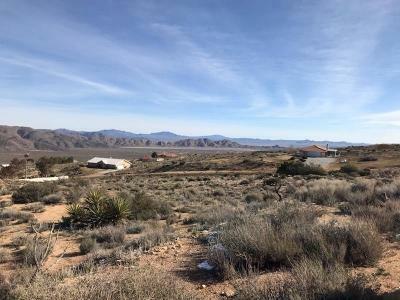 This property has a lot to offer for its new owners. 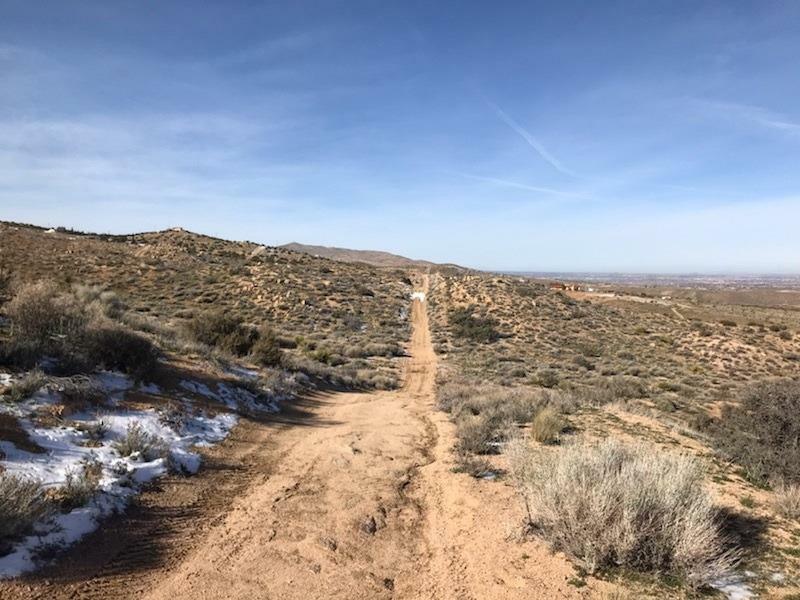 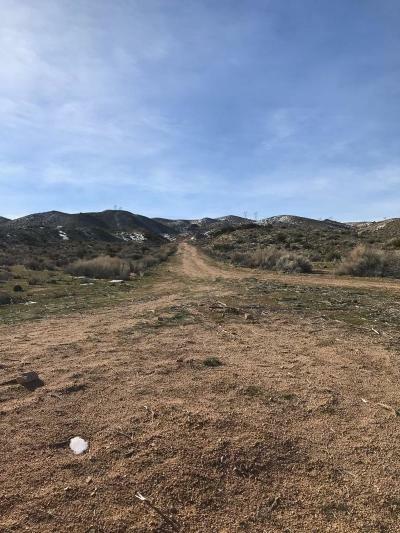 Just minutes off a maintained dirt road and located in a quiet serene neighborhood this parcel is surrounded with views galore! Directions: Starting From I-15 Go East On Bear Valley & Continue East On Hwy. 18 Make A Right On Milpas Dr., Left On Mountain View Rd., A Right On Soledad Dr. Until You Hit Santa Rosa Rd. 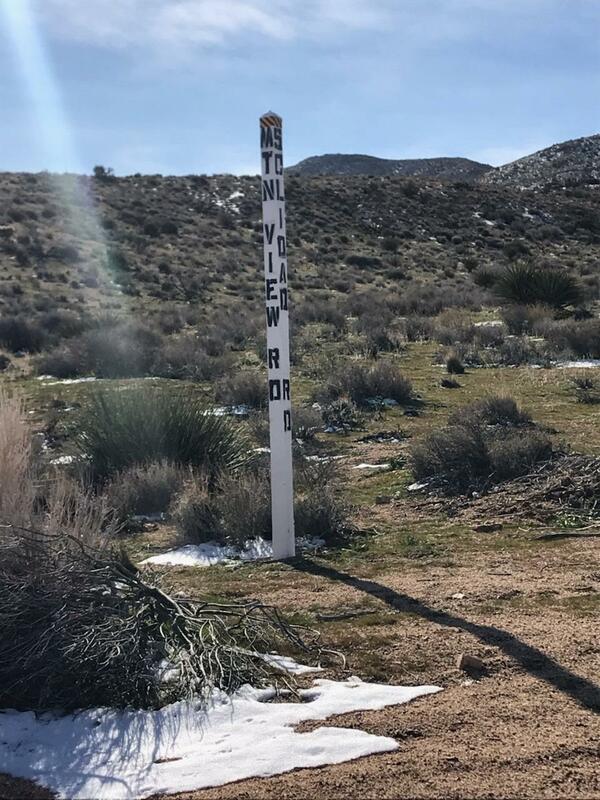 Property Will Be On Your Right. Call Agent For Questions.